Twitter, Facebook and Instagram; all the three platforms have something new for their users. Facebook, topping the news with a new feature in messenger, Instagram roles out new ways to interact and Twitter revives reverse-chronological feed. 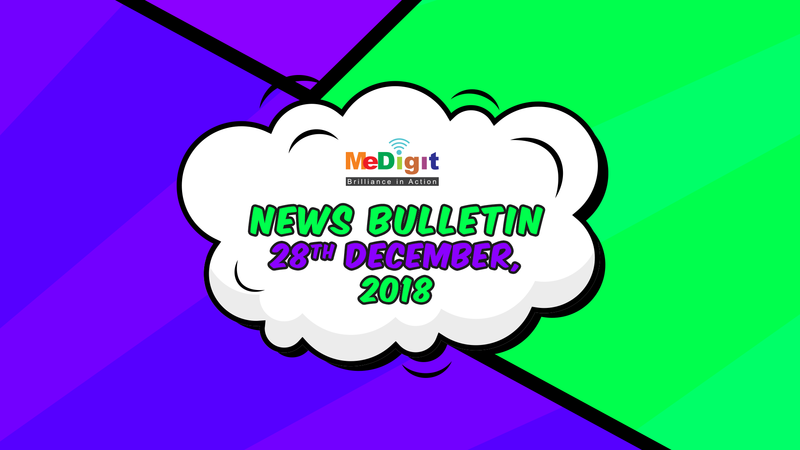 Learn in-depth about these news in this News Bulletin.